Get Ready For Summer! Call Today! When you're in need of a trusted heating and cooling company, keep us in mind. 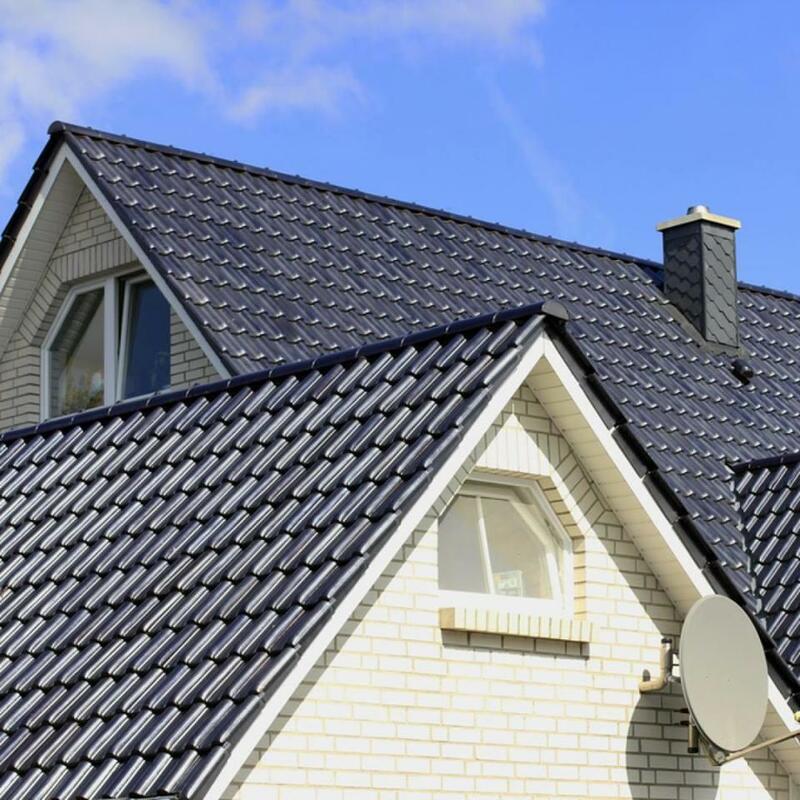 Since 1947 our customers have trusted us to take care of all their HVAC service, repair, and installation needs. We focus on all heating and cooling needs and even service brands that we did not install. We also provide consistent, quality sales and service at a reasonable price. 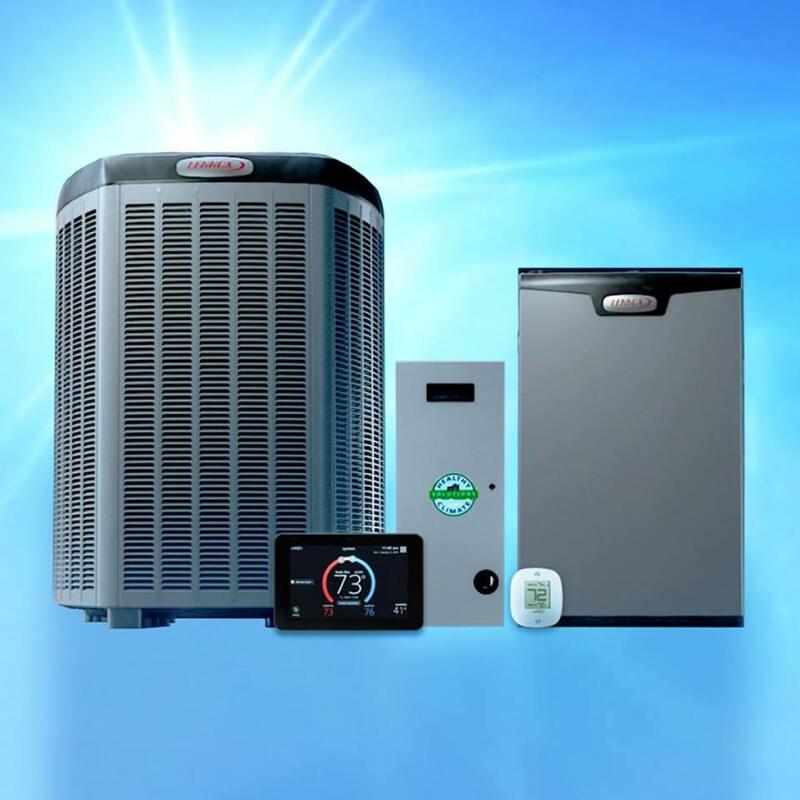 We've partnered with Lennox to carry some of the best heating and cooling equipment in the industry. We offer 24-hour emergency service, so your family is always comfortable. 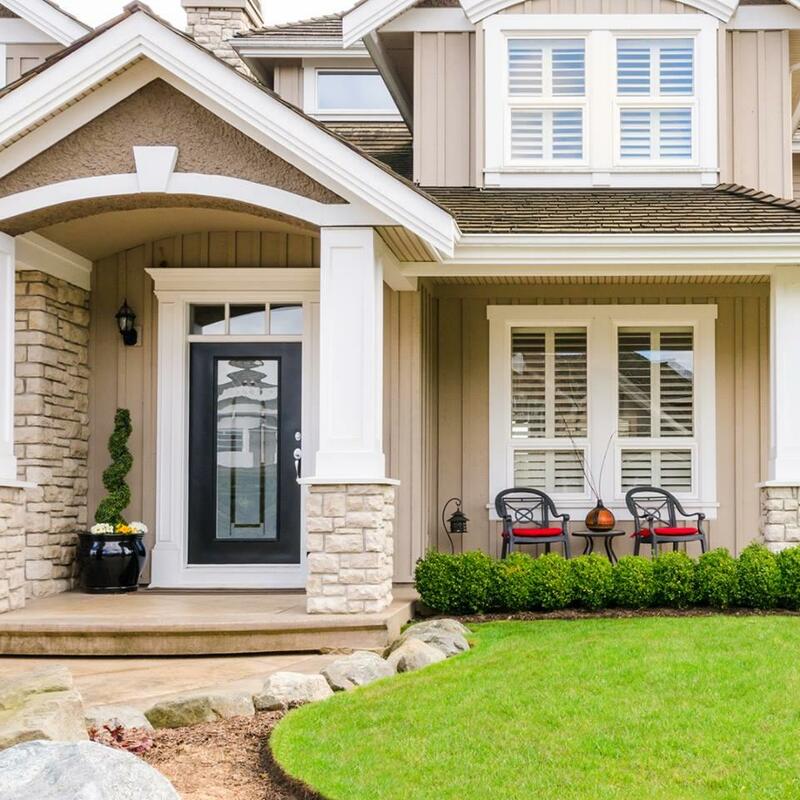 From heating and cooling repairs and maintenance to replace your HVAC system, we're ready to help. 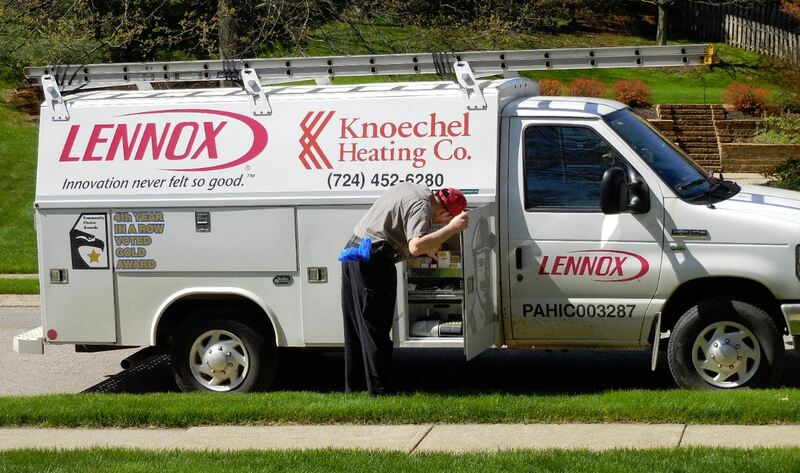 Call Knoechel Heating Company in Zelienople at (724) 452-6280 to learn more or schedule an appointment online today. 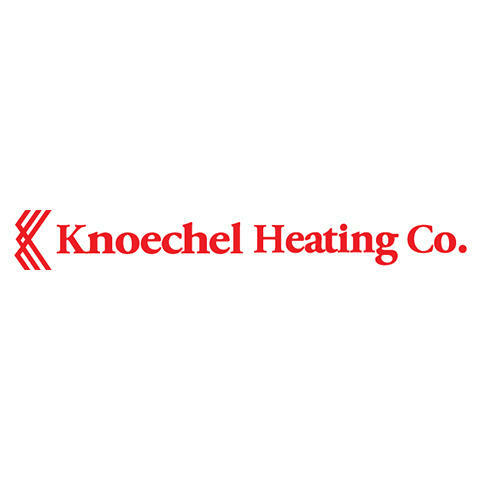 Currently there are no reviews for ' Knoechel Heating Co. '.